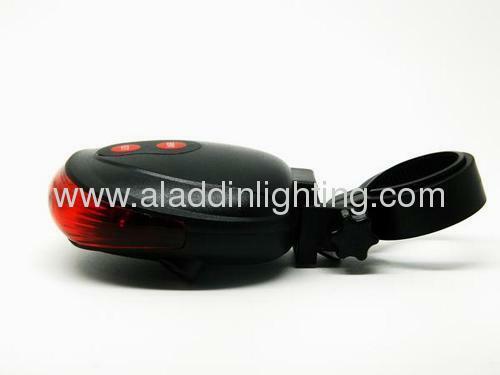 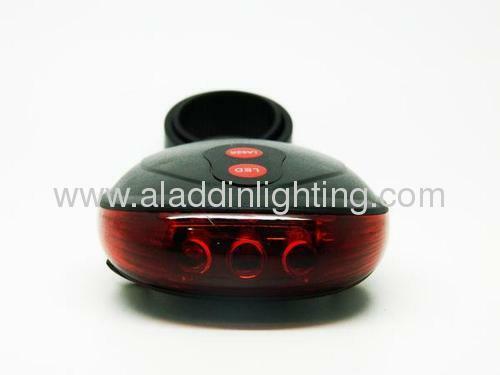 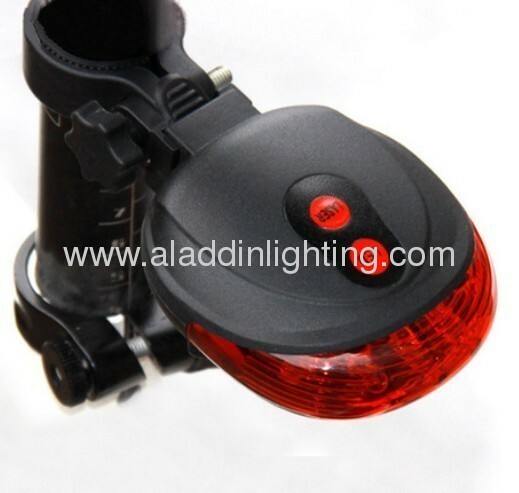 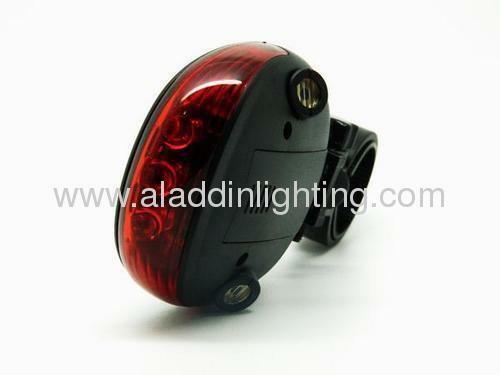 The tail light used to improve the security of night riding and cycing entertainment. 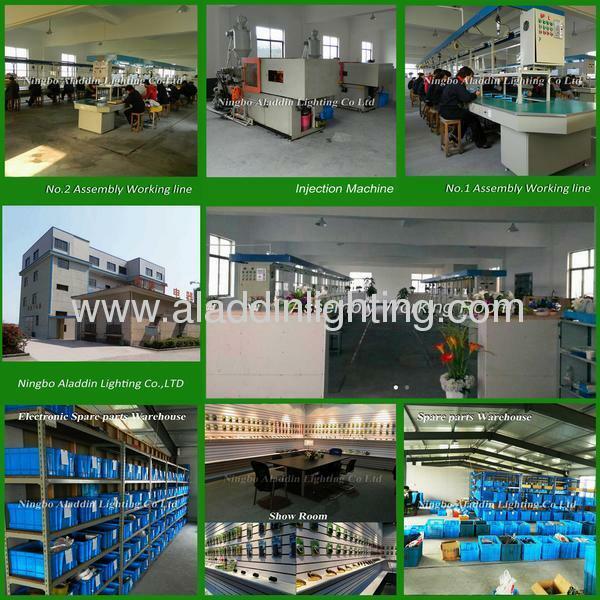 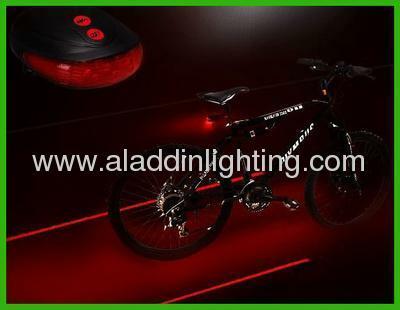 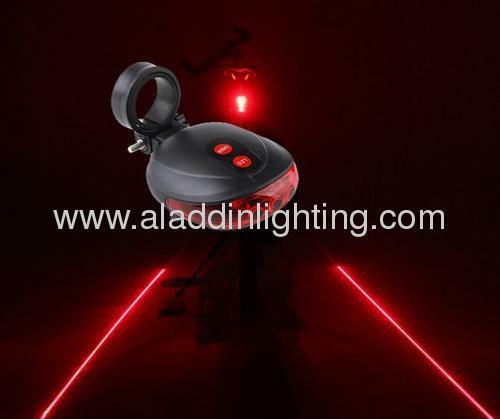 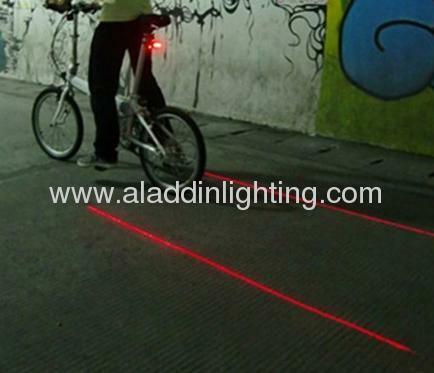 Laser design, energy saved, highlight led with 7 flash mode,wide visibility design. 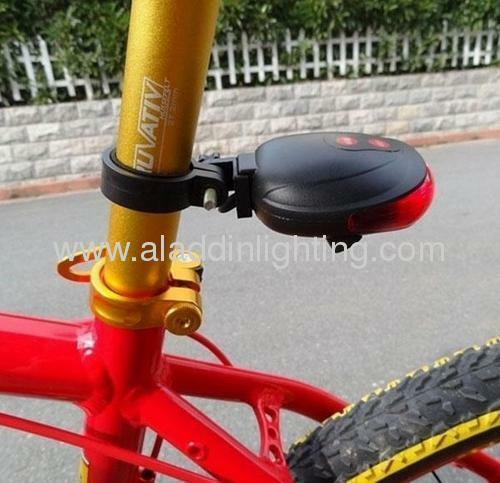 Quick release mount bracket for bicycle front light,with 360 degress rotation.